We're on a break now, but check out our new CD, Great Wonder. Thomas Campion, and John Danyel. by composers who worked in England in the 17th and 18th centuries. Rebecca Pechefsky in Valley Falls, NY. the Sforza’s superb instrument collection. songwriters ranging from Dowland and Campion to Lawes and Lanier. 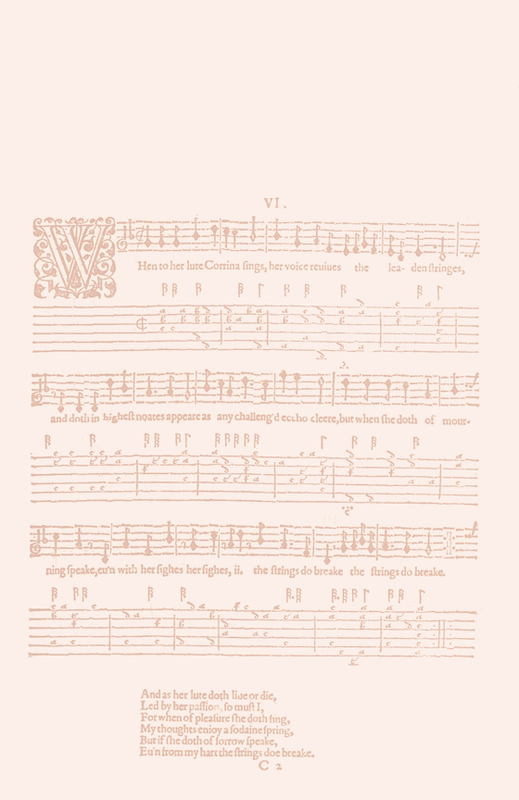 Renaissance and early baroque lute songs.